The family of Arsenal star Alexis Sanchez have arrived in London ahead of the Chile international's expected departure from the club, Goal can reveal. Manchester City still lead the way in terms of capturing the former Barcelona ace, but Man United carry an interest too. Get the latest on January's biggest story right here! Manchester City have made a £45 million bid for Shakhtar Donetsk's Fred, according to the Manchester Evening News . The Brazilian has been identified by Pep Guardiola as the long-term successor to Fernandinho in midfield, although he may face competition from rivals United. Leroy Sane insists he has nothing to fear from Alexis Sanchez's potential move to Manchester City. Arsenal star Sanchez is said to be on the brink of deciding his next move, and City were favourites to secure his signature before rivals Manchester United emerged as contenders - as revealed by Goal on Friday . Read what Sane has had to say on Goal. Real Madrid president Florentino Perez is in talks with Manchester City over the possible signing of Raheem Sterling, claims Don Balon . Sterling has seen marked improvement in his game since coming under the wing of Pep Guardiola. And that upturn in form has not escaped the attention of Perez, who sees him as a possible successor to Gareth Bale at the Bernabeu. Manchester City have identified Nice midfielder Jean-Michael Seri as a possible signing, according to L'Equipe . Seri, who was close to a Barcelona move in the summer, would add more depth to the City midfield and is highly rated through his displays in Ligue 1. The Arsenal forward has been widely expected to join Manchester City, but the Red Devils have reportedly swooped in with a late approach for the 29-year-old. 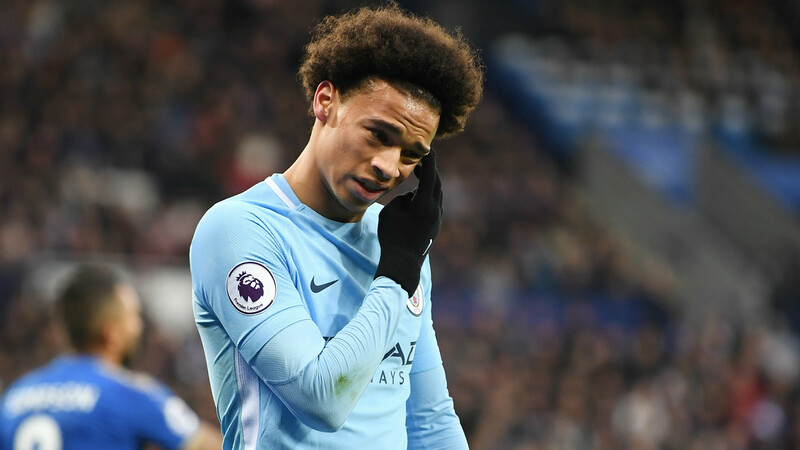 Napoli manager Maurizio Sarri has requested the signing of Manchester City Leroy Sane, according to CalcioNapoli24 .